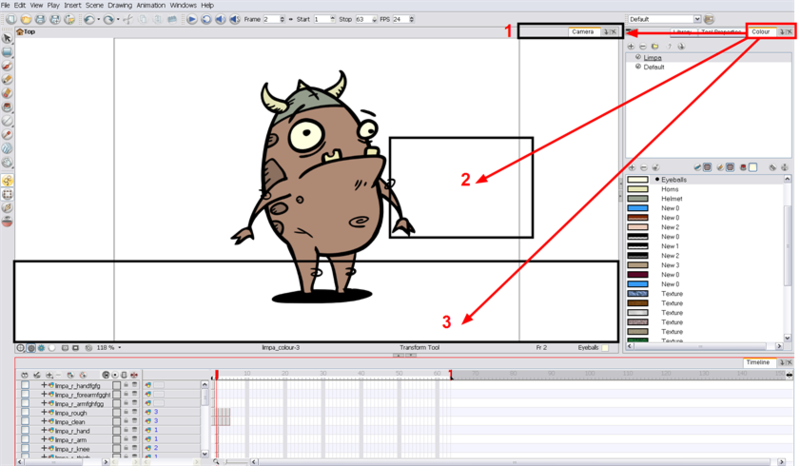 The Toon Boom Animate Pro user interface is composed of different views, each one designed for a specific purpose. This section explains how you can modify the location and accessibility of the views by adding a new view as a tab or as a window, you can also swap the view locations around. Workspace modifications are automatically saved when you exit the application unless you disabled the Automatically Save Workspace preference in the Preferences panel. 1. Select the view you want to add from Windows > The desired view. 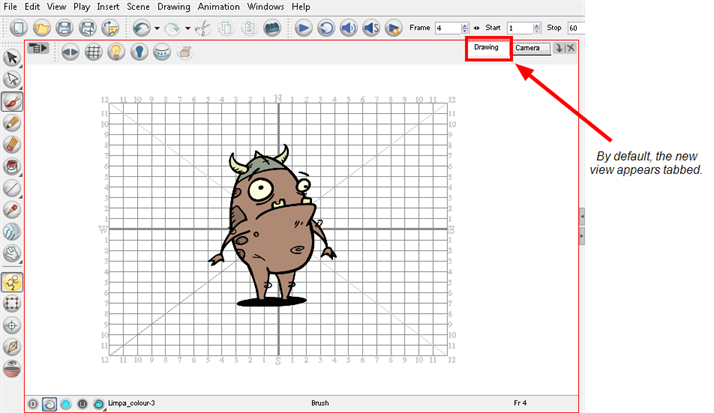 You can also use the Window drop-down menu button included in each view already available in the workspace. Click on the button and select a view from the list. You can only open one instance of the same view. In other words, you cannot have two Camera views open at the same time. 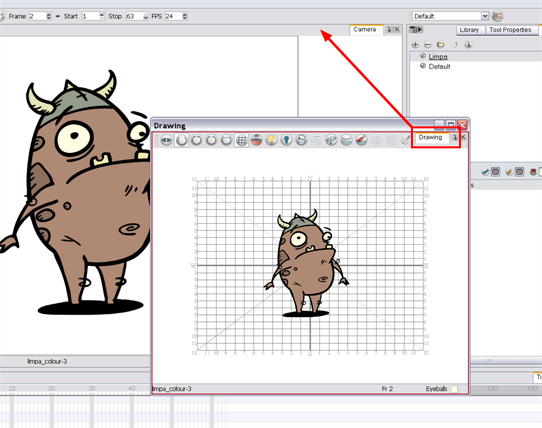 You can open several instances of the same view except for the Timeline, Tool Properties, Colour and Drawing views. 2. To dock a floating window in your workspace, drag the window’s tab onto one of the workspace’s views. 1. 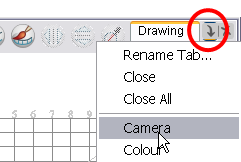 In the view to close, click on the Close View button. ‣ If you have several tabs in the same window, hold [Shift] down and click on the Close View button to close all tabs together. 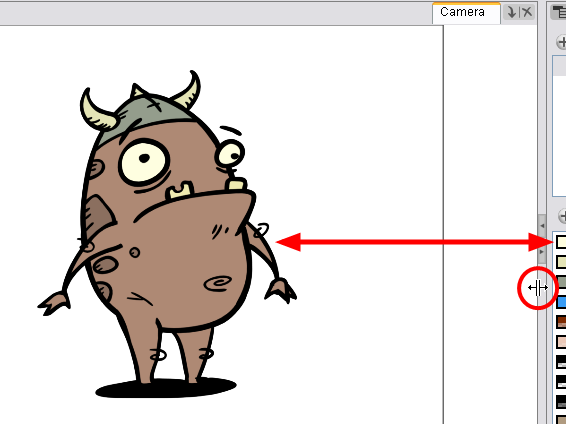 With Animate Pro, you can easily swap views around. 1. Select the view tab and drag it onto one of the view’s separators, top area or onto another view’s tab. • 1. The view becomes a tabbed window. • 2. The view becomes a floating window. • 3. The view becomes a new docked window. 1. On the edge of the window you want to hide click on the Collapse/Expand button. The view is compressed and only the Collapse/Expand button is visible.